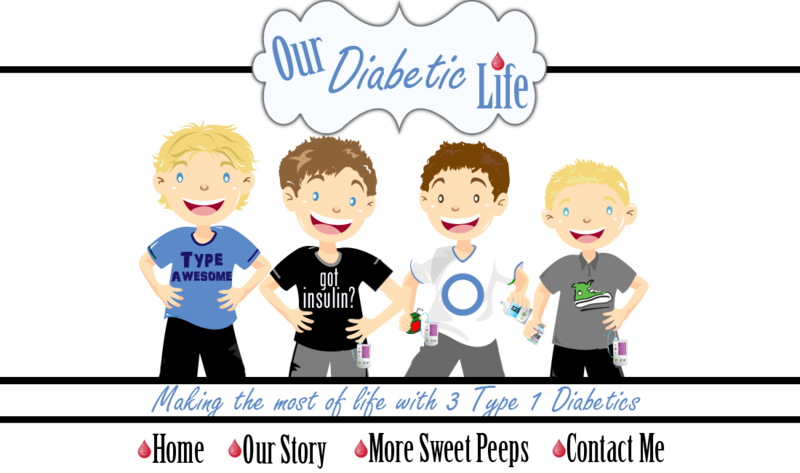 Our Diabetic Life: Happy Brithday You Can Do This Project! Happy Brithday You Can Do This Project! One year ago today the You Can Do This Project began. 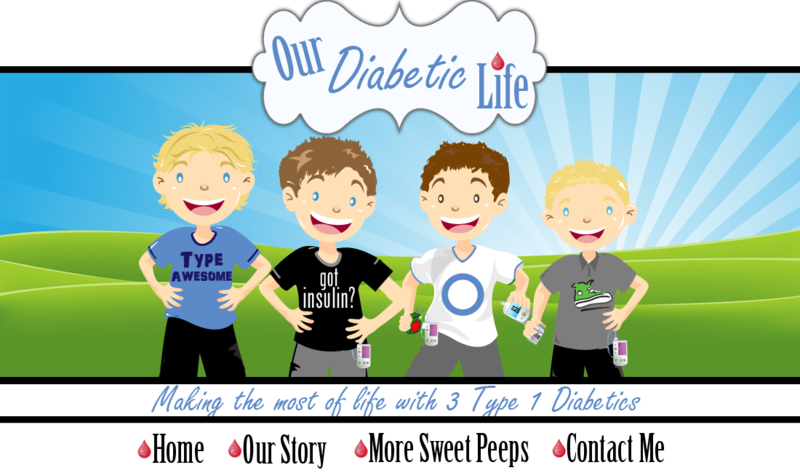 It was Kim's dream to bring people with diabetes together in a way that is relatable, and inspiring. Letting people know they are not alone is huge! And today, I hope you'll join me by saying Happy Birthday to the project that has grown by leaps and bounds this past year! If you sift through the videos you will see familiar blogging faces and even some familiar famous faces. You'll see parents just like you, who have struggles just like you. You'll see how people failed, and people succeeded and you'll know there is an army of warriors who live life in time increments, just like you. I was privileged to be part of the original unveiling video. I've embedded it below. For a special birthday treat, why don't you vote for the YCDT Project to win the Diabetes Hands Foundation Micro Seed Grant. Vote so the You Can Do This Project can reach further, and help more people. Here is Kim's video explaining what she would do with the funds if she won the grant. At the end of the video there is a "like" and "share" button. By hitting these, you will have officially voted for You Can Do This! Have I made my own individual video yet? 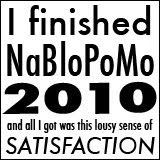 I'm ashamed to say I have not. I have a million excuses, but none seem worth writing down. Now that I have a new camera with a video feature I better get my bahookie in gear and do this thing! Are you up to the task? There are others out there who want to hear your stories. Others NEED to know they aren't alone in this. You can do this. Video up friends! Click HERE for more information about the site and to access the videos! And Happy Birthday You Can Do This Project! You are making a difference in this world, and that is worth celebrating! P.S. If you get this post through your email, please click on the title of the post. It will bring you to my blog and you will be able to view the videos. Thanks!